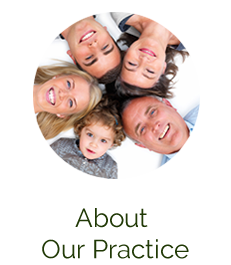 Mundaring Dental Centre makes it simple for your family to access convenient, high-quality oral health care. 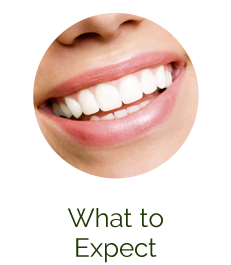 Our practice has delivered comprehensive preventative and cosmetic dentistry to the area for over 30 years. We are also a QIP Accredited Dental Practice which means you can rest assured you’ll be in safe hands during your visit. You shouldn’t have to travel out of town for your family’s oral health care. We have it all here for you in Mundaring. 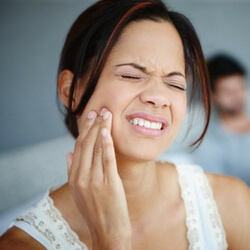 Now, when you need emergency care, preventative services or even restorative dentistry, you know exactly where to go. Plus, our closely-knit office means you’ll see the same provider at every visit, creating long-lasting relationships. Mundaring Dental Centre was opened in 1982. Our gentle and caring dentists have cared for thousands of patients, along with their children and even grandchildren. 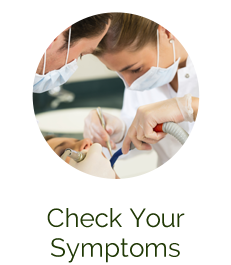 Creating a legacy of excellent dental care is something we consider a great honour. 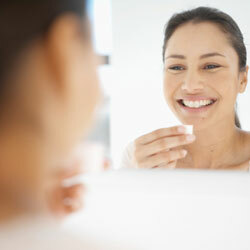 We pride ourselves on offering pain-free dental care to our patients in a comfortable environment. Patients of all ages and backgrounds are welcomed at Mundaring Dental Centre. Contact us today and ask about our convenient appointment times.